Steve von Foerster developed the Ford Mustang Quiet Exhaust system after his neighbors called the cops about the loudness of his Shelby GT350 Mustang. After an encounter with police, the former head of vehicle engineering at Ford had a brilliant idea for new technology. Steve von Foerster recently developed the Ford Mustang Quiet Exhaust system after his neighbors called the cops about the loudness of his Shelby GT350 Mustang. 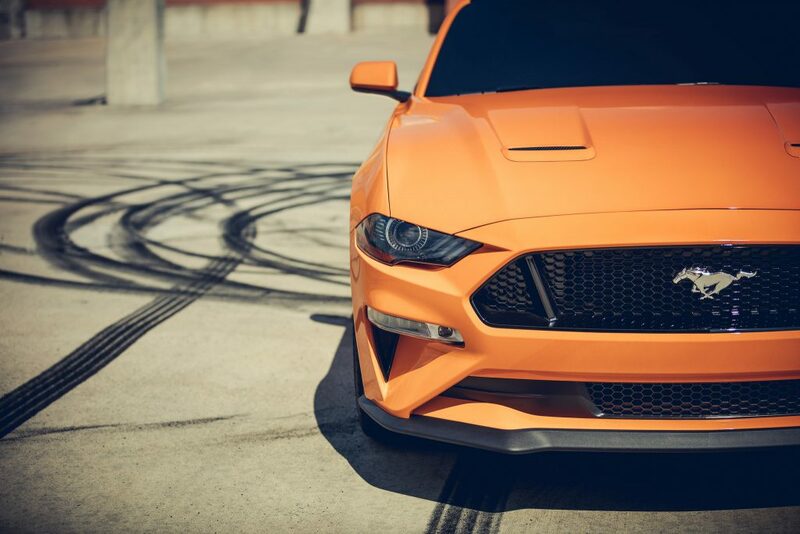 According to Ford, the Quiet Exhaust mode is an industry-first technology that allows you to quietly start your Mustang to keep the neighbors happy. In fact, the system has a mode called “Good Neighbor Mode” to allow you to lower the engine sound output. It can even be scheduled for specific times throughout the day. 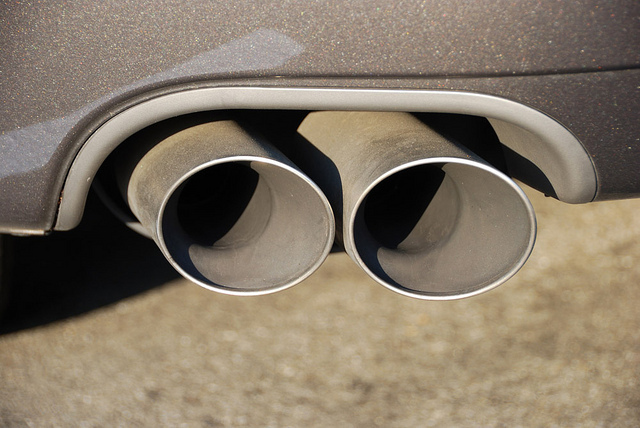 The new Quiet Exhaust is particularly useful for drivers who live in residential areas. Many neighborhoods have strict noise policies, but the beautiful sound of the GT350 isn’t something you want to muffle entirely as you drive. 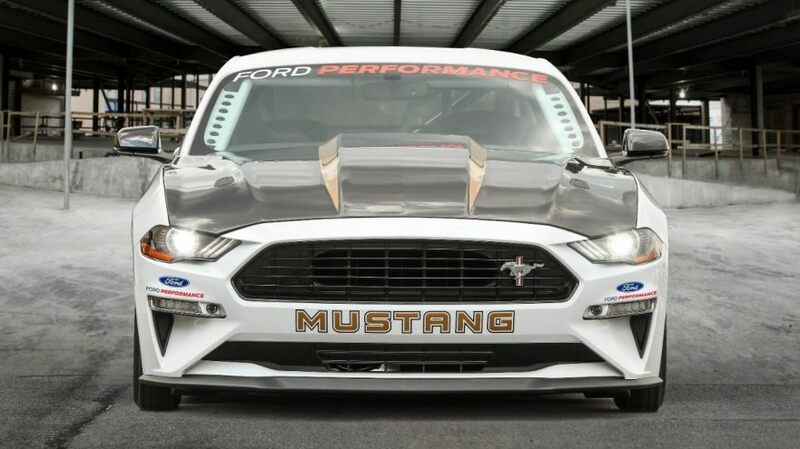 This creative solution is just one of many ways Ford sets itself apart from other automakers. 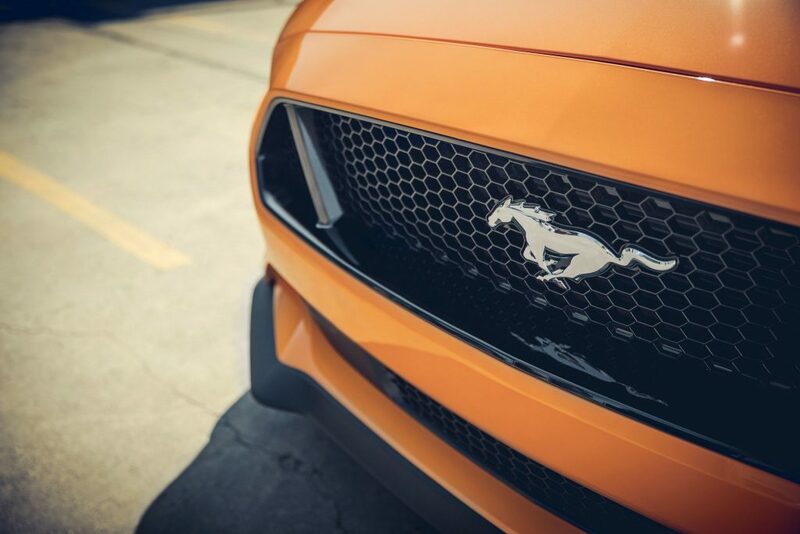 To see the 2018 Mustang GT or the latest Quiet Exhaust system, stop by Sun State Ford.